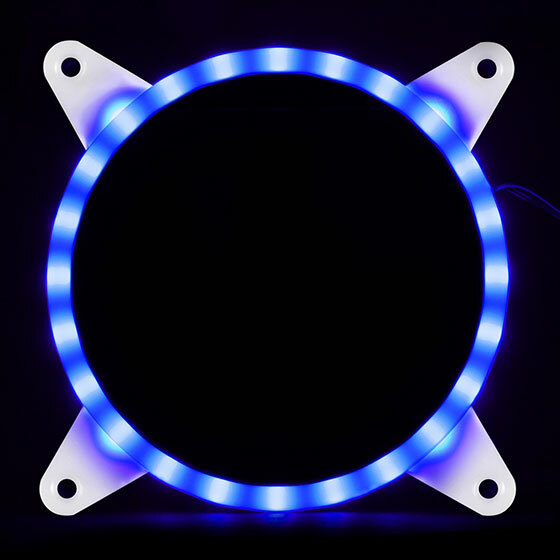 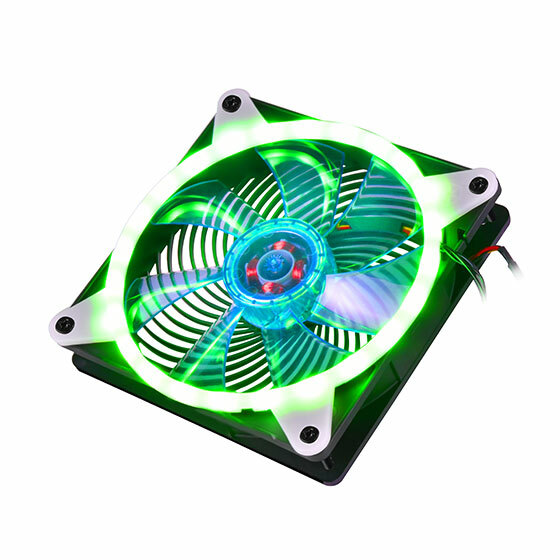 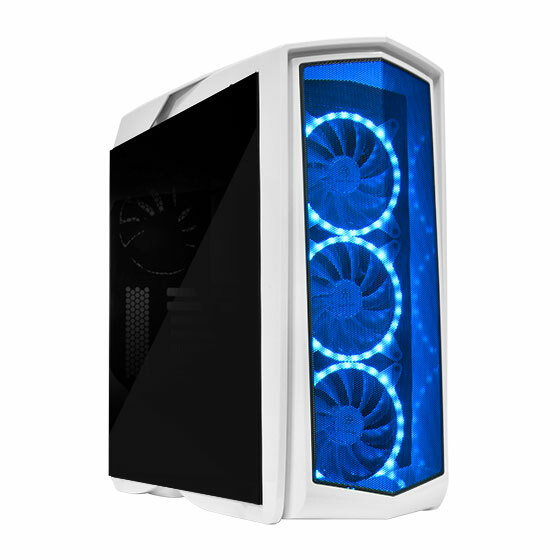 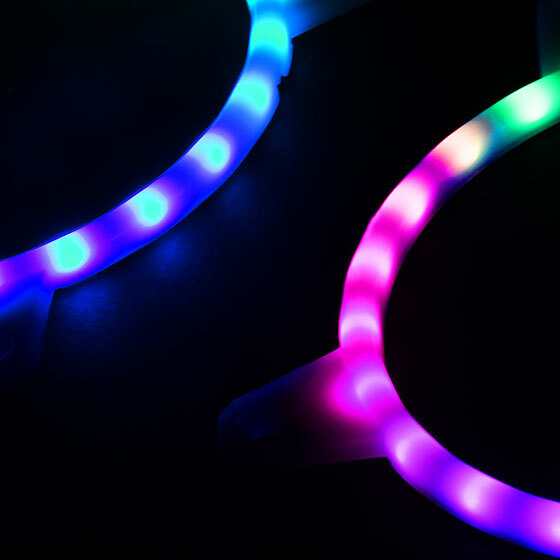 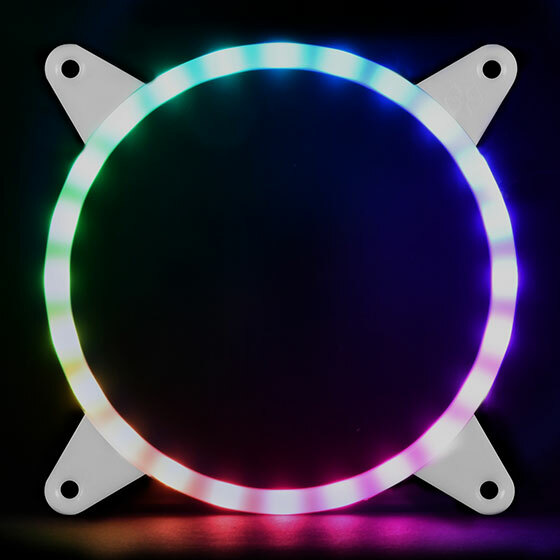 To meet the rising demand from enthusiasts with keen sense of style and expressive personality, SilverStone created the FG142, a 140mm fan frame with 24 integrated addressable RGB LEDs which allows for control of each individual LED to display colors independently for nearly unlimited combination of colors and gradients. This brilliant kit can be controlled by hardware or software signals such as RGB LED control box or motherboard. 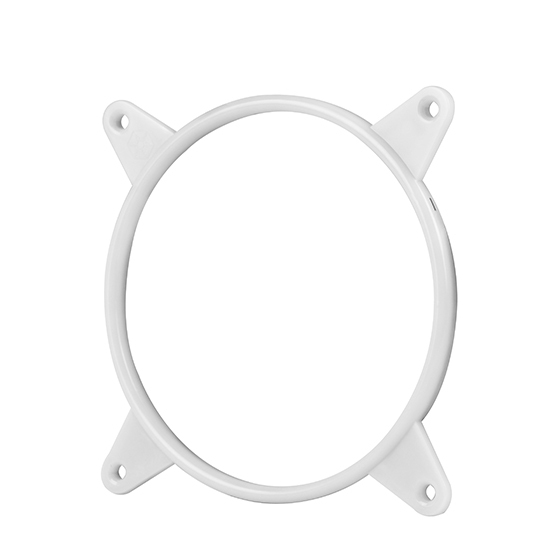 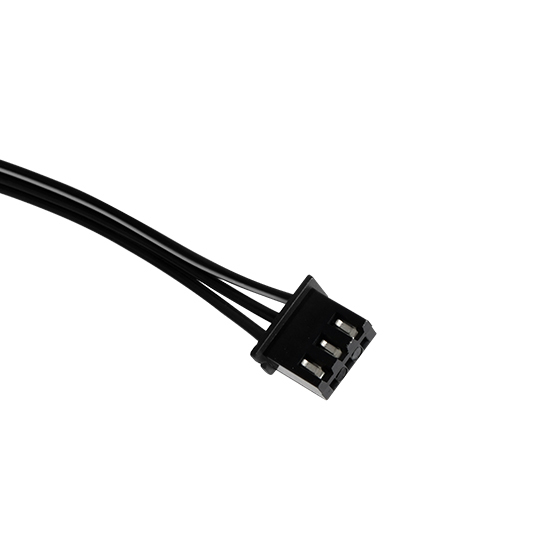 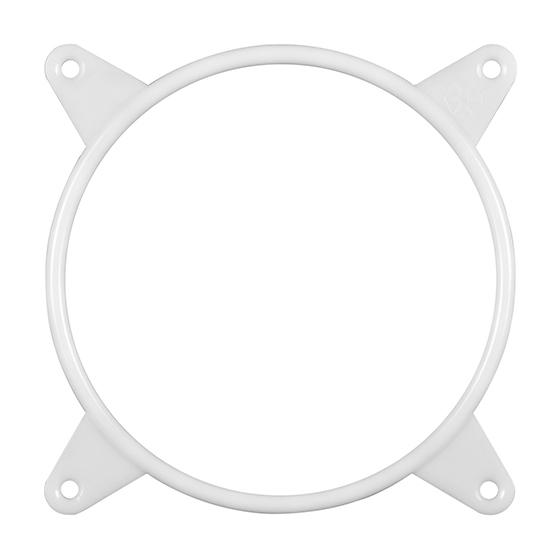 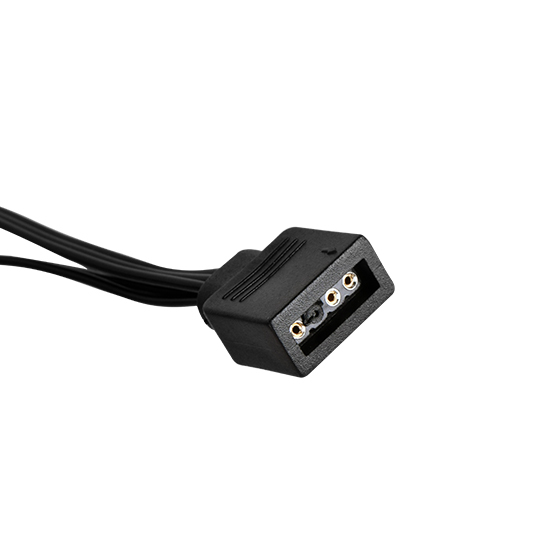 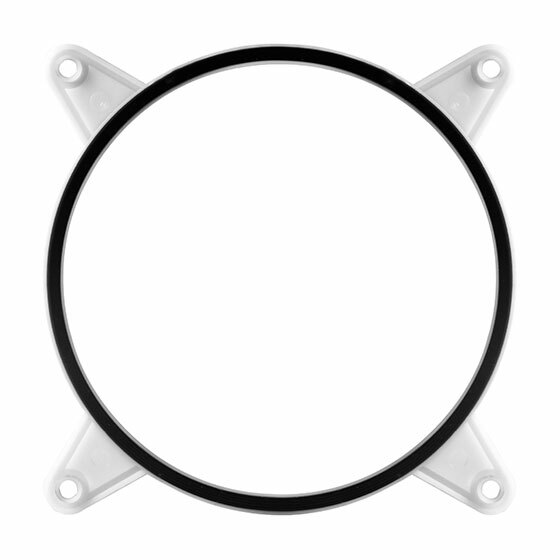 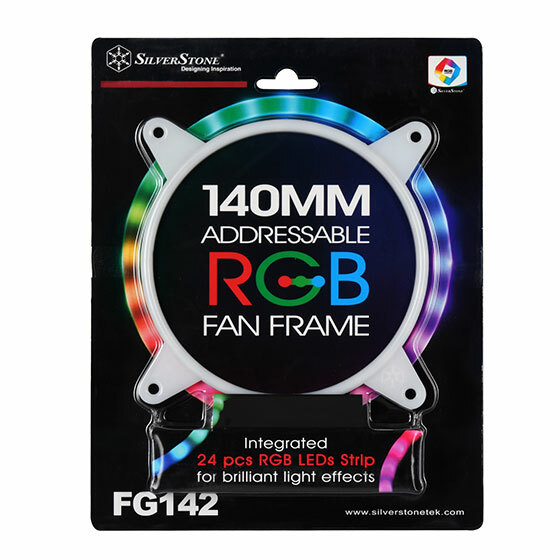 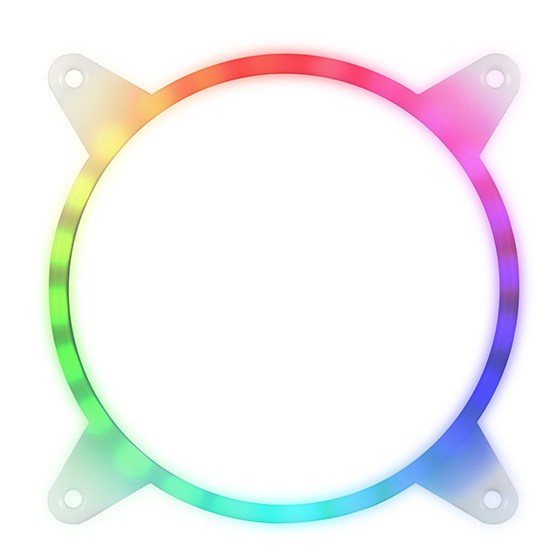 With the FG142, any 140mm fan or fan mount can be turned into an RGB display source so users can freely choose the exact fan they want to use without being constrained by the limited number of RGB fan models.